Something to look forward to: New camera modules from Samsung are headed to production soon that will enable better low light performance and high resolution shots during the day. Adding electronic image stabilization could also be one of Samsung's first steps towards implementing computational photography similar to Google's software magic. Even though Sony is currently holding the crown for best smartphone camera, Samsung is not far behind. Today Samsung has shared details of two 0.8μm pixel image sensors intended for use in smartphones. 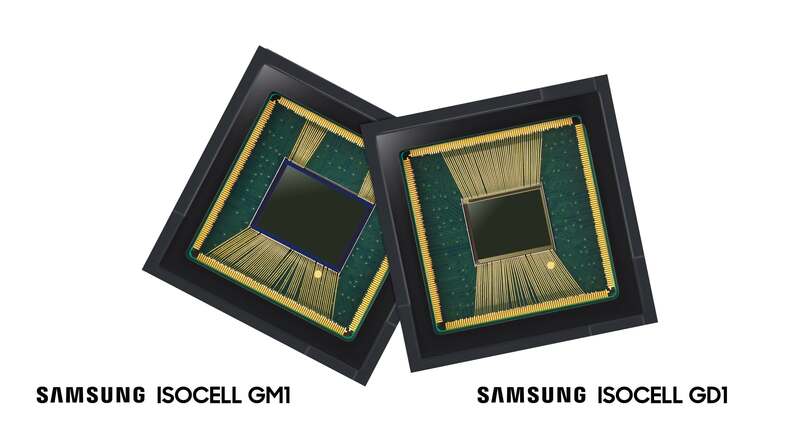 The Isocell Bright GM1 and GD1 are 48MP and 32MP respectively. Even though the sensors themselves are high resolution, that does not directly correlate to superior image quality. Samsung's Tetracell technology takes four pixels and merges them into one for improved low light performance, dividing the resolution by four but doubling the effective pixel size. Isocell Plus technology optimizes performance of smaller pixels. Both sensors support gyroscope-based electronic image stabilization similar to that found on the Google Pixel series as well as the Essential Phone. The 32MP GD1 is given real-time HDR for video recording. Samsung notes that the GD1 will provide "richer color and detail when filming selfie-videos," indicating that it could potentially be used as a front-facing camera. Mass production of the GM1 and GD1 image sensors is expected to start during the fourth quarter of this year. This gives Samsung plenty of time to build enough sensors for the Galaxy S10, although we do not yet have confirmation of what the camera setup will be. Considering Samsung's camera-packed Galaxy A9, the 10th anniversary Galaxy S10 could come with anywhere between three and six cameras when counting both front and rear facing sensors. Regardless, it is assured that Samsung is pulling out all the stops to try and introduce something noteworthy in an era where even enthusiasts can have a hard time differentiating between current and last generation products.